Enrolling at Miami University Hamilton was admittedly a last-minute decision for Jaree Naqvi, made three days before classes started. He had actually gone so far as attending the U.C. freshman orientation. “But then I came here and it felt more homey, a lot more comfortable,” he said. The late decision had its challenges. The classes he wanted to get into were closed, for instance, but he never regretted the sudden shift. Jaree is studying biology with an eye toward medical school. 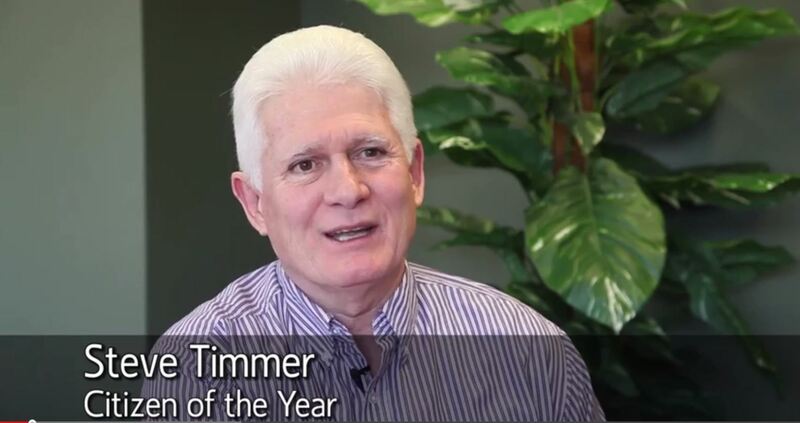 He spent half of his high school career at Butler Tech to get nursing certification, so he wasn’t immersed in the big-school culture that much, and found a similar coziness at Miami Hamilton. Jaree got involved in student government and served a term as president, so that helped him get to know people. “I got involved in student government my very first week of school,” he said, “and that’s really opened my eyes. There are people here who have traveled, held full-time jobs, have had life experiences, so I can hear about all the things I haven’t done yet. There’s a person in one of my classes who’s already gotten his degree but is coming back for his personal education. It’s really changed my perspective on life, helps me understand what I value, what I want to do, what I want to get out of my life. Having graduated from a parochial all-girls school, the culture shock that hit Kenzie Bryant in college inspired a new way of looking at the world. Kenzie grew up in Fairfield but went to McAuley High School, commuting the 30 minute drive each day. Although it was a mostly homogenous population, she valued that education, to be sure. “I even went to Catholic elementary school, so I was wearing the plaid skirt from kindergarten all the way through high school,” she said, but the world looked a lot different at Miami University Hamilton. She started as a fine arts major, acting on a passion for painting and drawing she developed in high school. 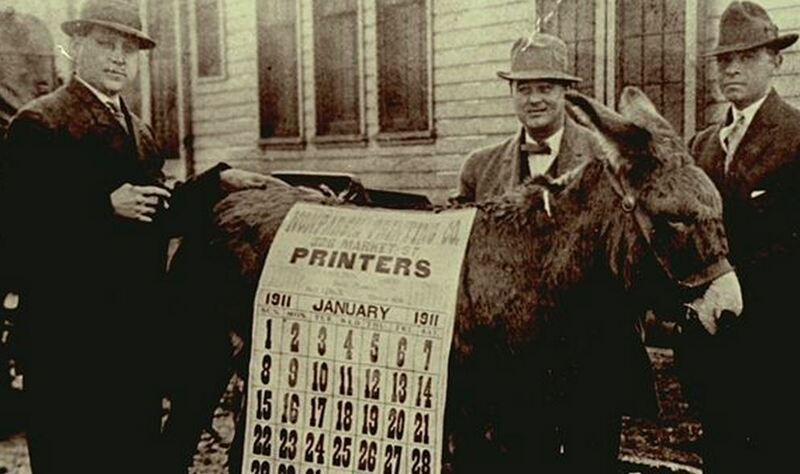 This is a community cooperative calendar. To learn how to list your events, please email hey@heyhamilton.com. Visit the HEY! Hamilton! 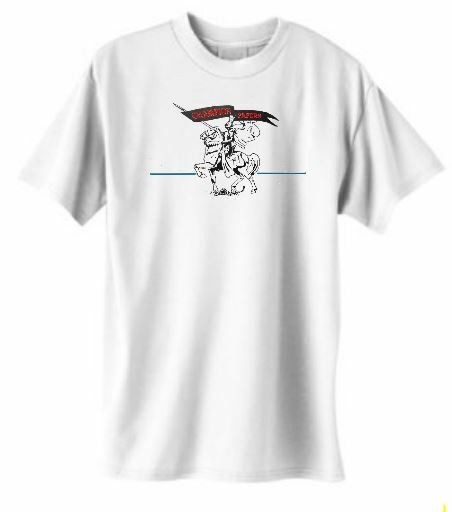 Shop for other designs. 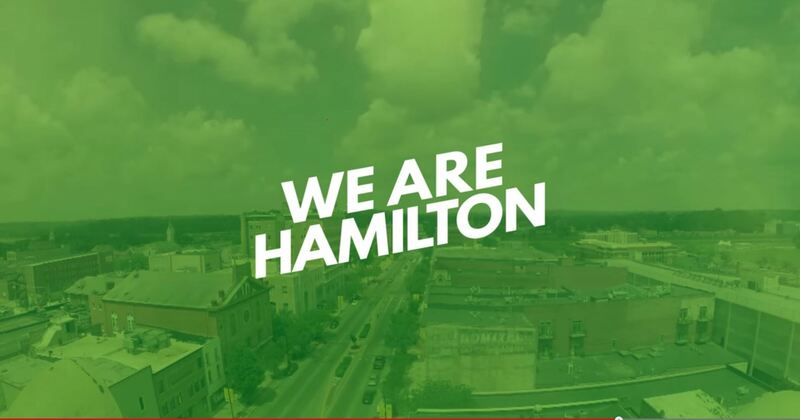 Produced by the Greater Hamilton Chamber of Commerce and Community First Solutions, narration by HEY! Hamilton! editor Richard O Jones. A collection of novella-length true crime stories from our city's dark history from former Journal-News writer Richard O Jones. 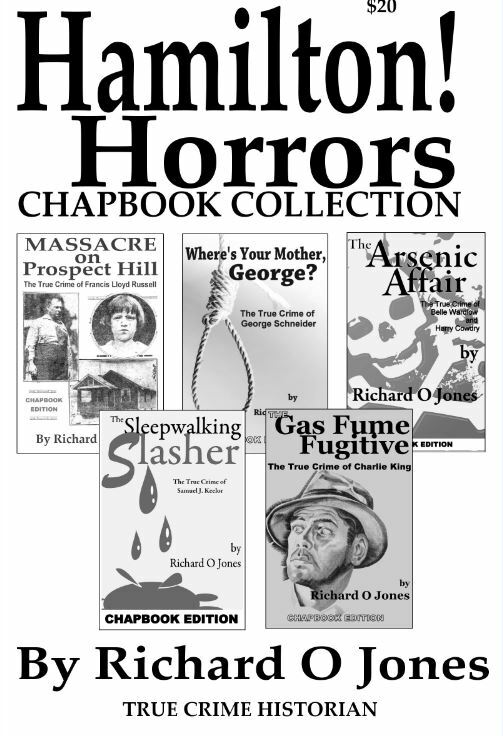 Chapbook editions available at the Butler County Historical Society, the Hamilton Welcome Center, the Ross Avenue Barber Shop and the Hamilton Plaza Barber Shop. $20 for the collection. Click on image for a complete description. "Officer Sponsel Slain, 3 Convicted," 1937. George Altman, 95, has lived his entire life in Hamilton, except for the four years he spent in the U.S. Army, and for two and a half of those he lived in German prisoner of war camps. 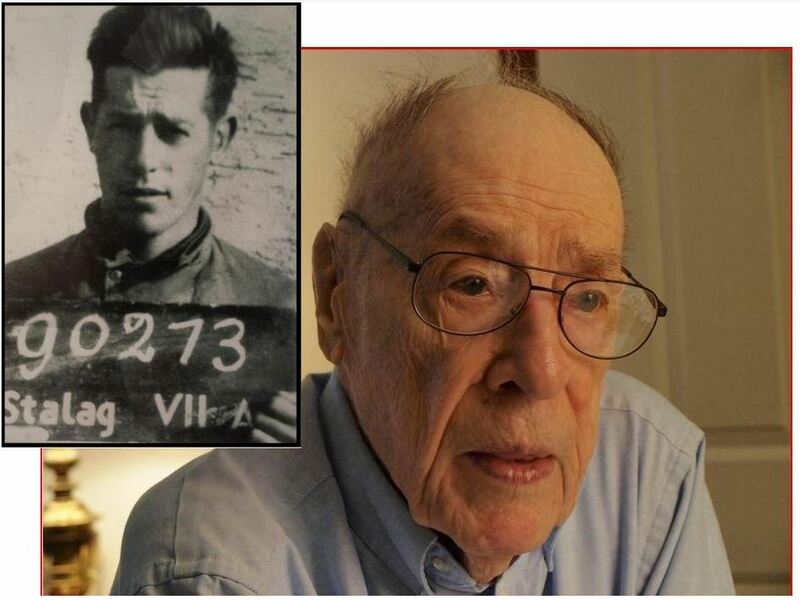 Read about his experience in "Stalag IIIB," story and photo by Richard O Jones. 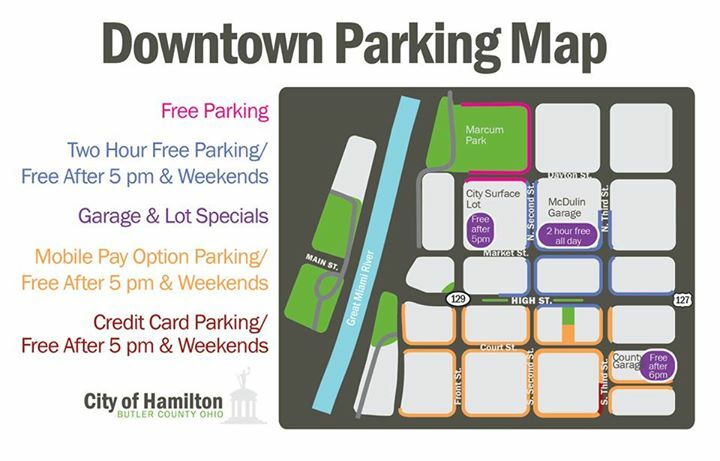 Our city was named for Alexander Hamilton (1755-1804), whose remarkable career included service as a member of the Continental Congress, an author of the Federalist Papers, a champion of the Constitution and the first secretary of the Treasury, founder of the first national bank, the U.S. Mint and a tax collection bureau that would later become the U.S. Coast Guard. Hamilton was shot and killed in history’s most infamous duel by Vice President Aaron Burr, in July, 1804. No know specimen exists of the Republic, which was manufactured in Hamilton from 1909 to 1914. 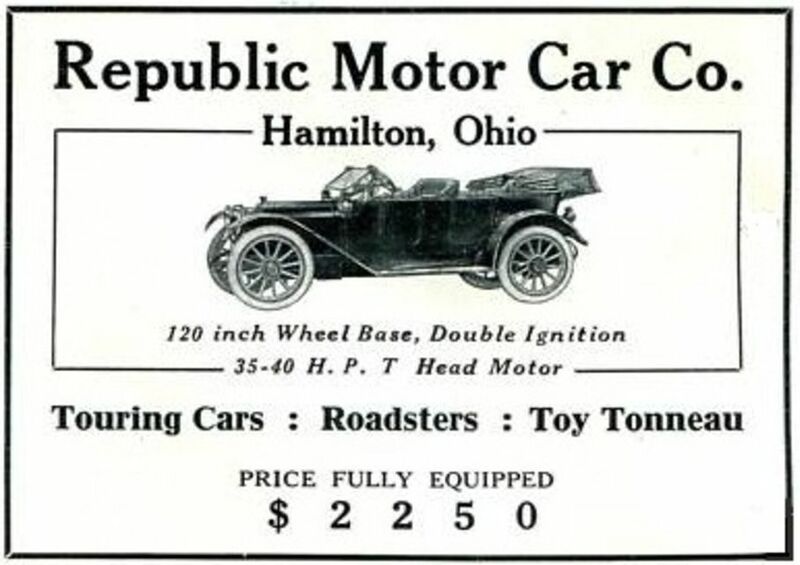 The Republic Car Company was founded by George Adam Rentschler, a prominent industrialist involved in the manufacturing of stream engines and other products, with an initial investment of $500,000 — equivalent to a $12 million today. Samuel Z. Gard was a distinguished attorney and journalist, one of Hamilton's pioneers. He was the father of Homer Gard, founder of the Hamilton Journal-News, and Warren Gard, a prosecutor and U.S. Congressman. 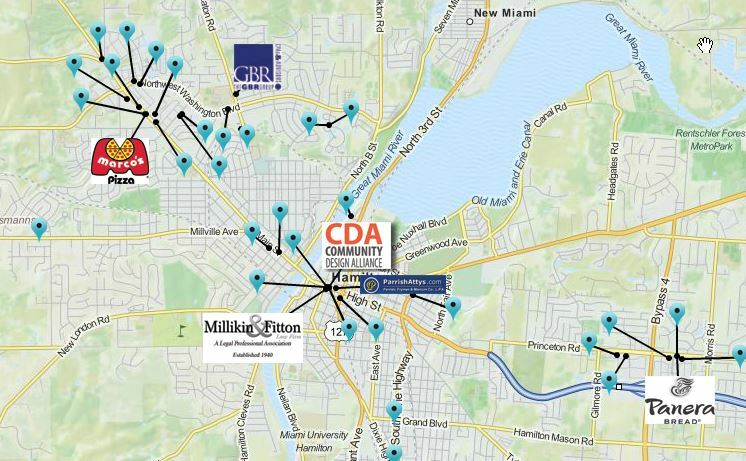 Search Hamilton Police Department crash reports by name, date or report number. Click here to find out how YOU! can be a HEY! Hamilton! supporter.